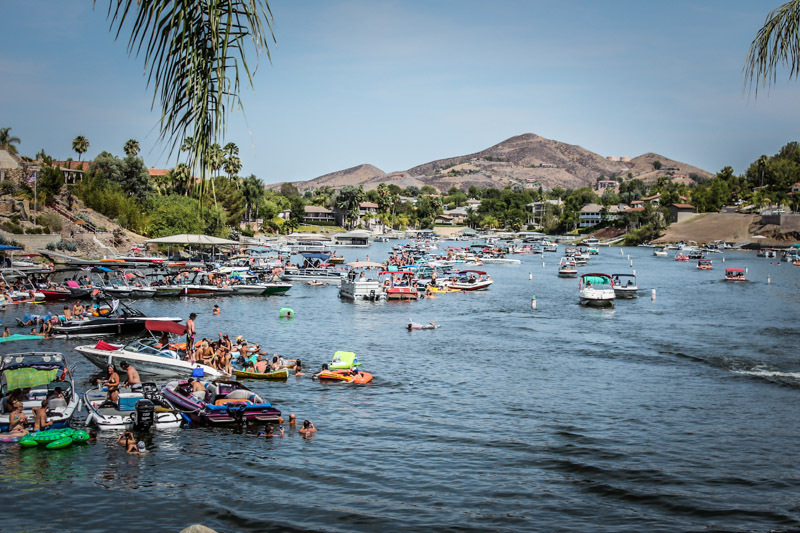 Fiesta Day in Canyon Lake is only a few days away but it’s not too late to be the captain of your destiny in the 1st annual Canyon Lake Cardboard Boat Race. This is your handy guide on how to build the most seaworthy craft that not only wins the race, but hopefully gets you back to shore dry. 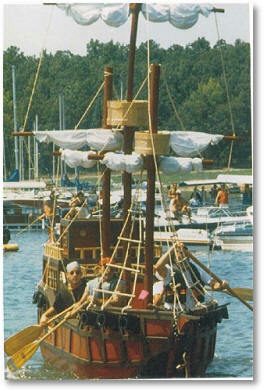 First, a little history on cardboard boat racing. Cardboard boat racing goes all the way back to the ’60’s and it’s believed that it started as a college project at Southern Illinois University. 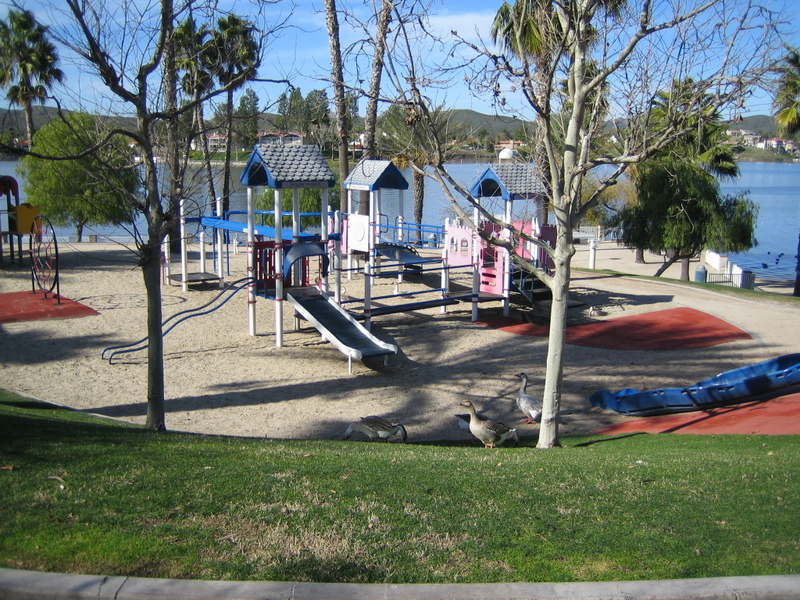 Since then, it’s become a staple at events all over the world particularly in lake communities like Canyon Lake. It’s a serious deal in some areas like Heber Springs, AR where the World Championship Cardboard Boat Races are hosted each year for the last 24 years. 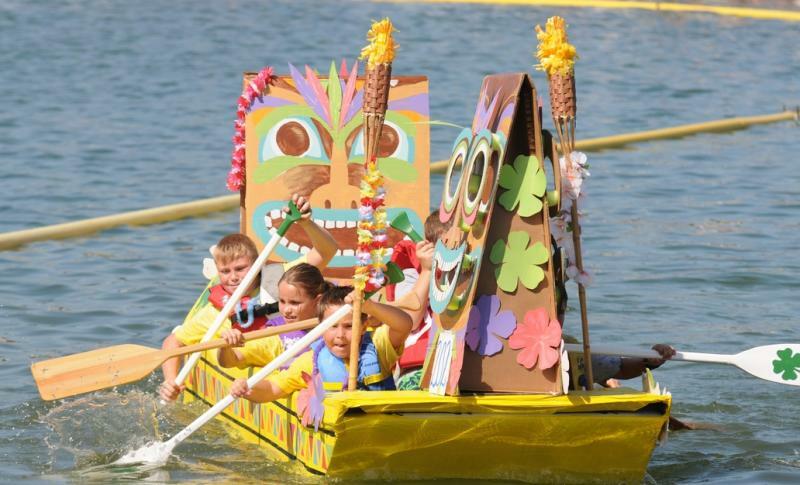 Here’s a great video from the 2012 Lake Sacajawea Annual Cardboard Boat Race that will help get you thinking about what’s possible when building your corrugated cardboard yacht. Boats can only be constructed of corrugated cardboard and duct tape. 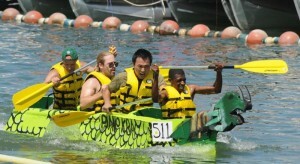 Boat must remain afloat with everyone inside for the full race to qualify for 1st place. Human propulsion only using only arms hands, or paddles. Coast Card Approved Personal Flotation Device required for all participants. All boat materials and debris must be removed by participants at the close of the event. 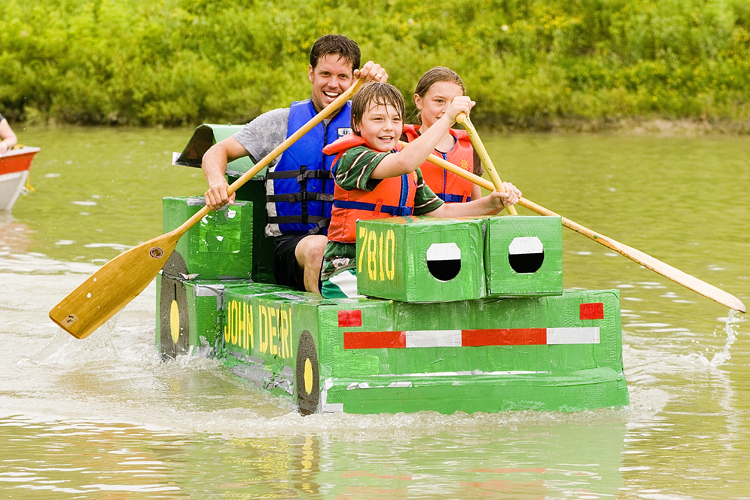 If you haven’t come up with any ideas about boat design yet or you’re unsure about how to construct your boat, there are some great online tutorials and downloadable plans for cardboard boats. But really how hard can it be? Just lay out your cardboard and go crazy with man’s greatest invention – duct tape. If you seriously want to crush the competition, then might consider going to boat building school online. The City of Arlington actually has an online video of a two hour boat building class they offer to all their annual regatta participants (some people take this stuff too seriously). Here’s a few simple tips to help with the boat construction and with getting across the finish line. First, before you start building, seal all the edges of your cardboard with a strip of duct tape and reinforce all the cardboard seams. Use double cardboard on the boat bottom for added strength and support and even consider building cross braces across the bottom for strength. Cover every inch of your boat with duct tape inside and out. Try not to get water in the boat. Paddle as fast as you can. There’s still time to pick up a race application at the POA. 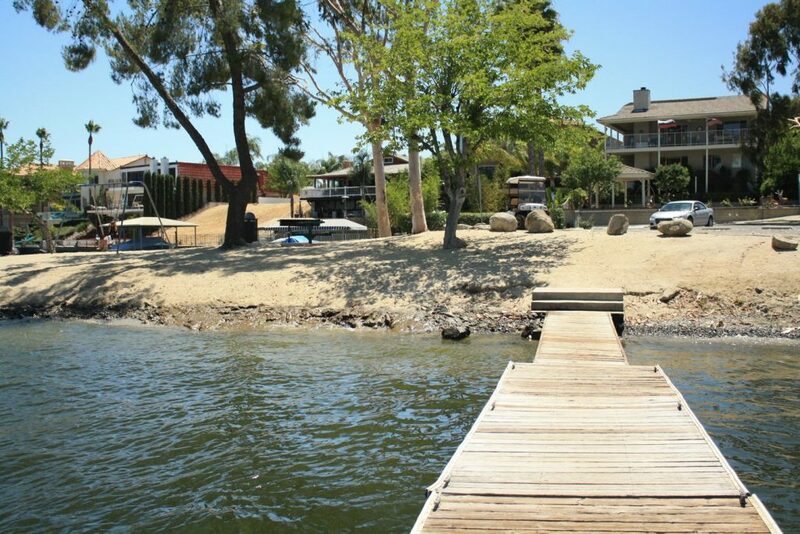 Boat drop off and registration is Saturday morning at 6:00 am at Sunset Beach and the race starts at 12:30. 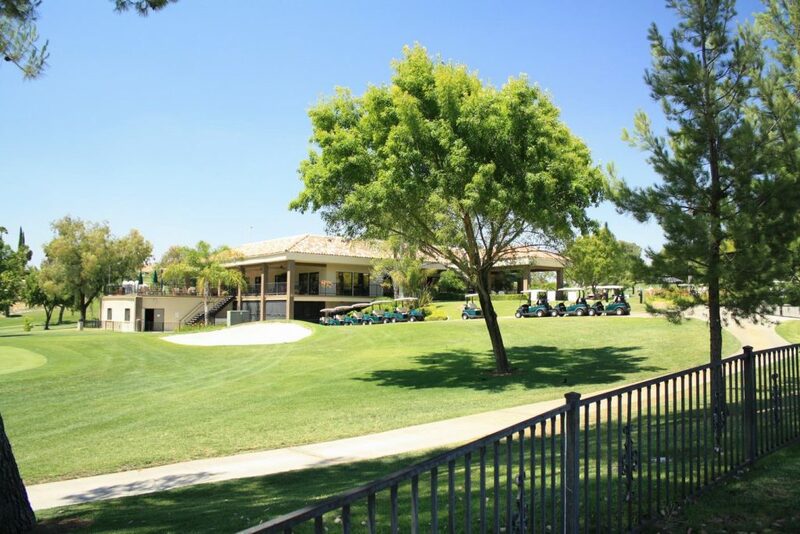 Contact the POA Activities Department at 951-244-6841 x. 610 for more information.